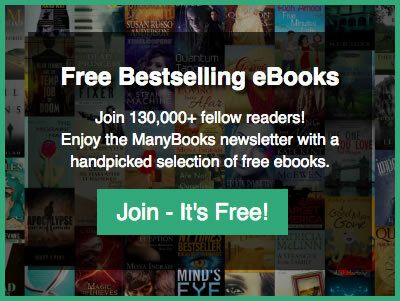 Click on each cover to be taken to Amazon. 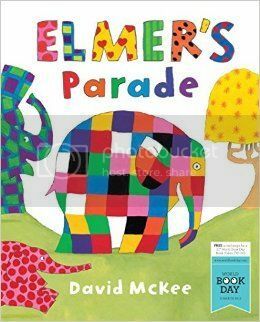 Elmer the Patchwork Elephant has delighted children since his first appearance 26 years ago, but David McKee’s famous character has in fact been around since 1968. A multicoloured elephant living in a grey world, Elmer at first struggles to fit in, not realising that it’s his vibrant skin that makes him special. In Elmer’s Parade, the animals take part in a fancy dress parade, but some of them are missing. The reader is encouraged to find them, and take part in the pageant. Danny is a human and Dinosaur is, well, a dinosaur. 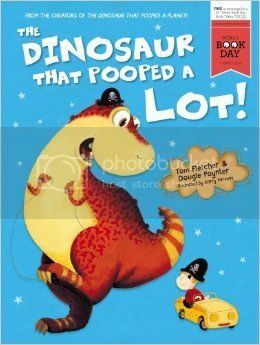 Dinosaur’s big appetite means he does lots of poos: though this is annoying for Danny, it allows the pair to travel through space and time. 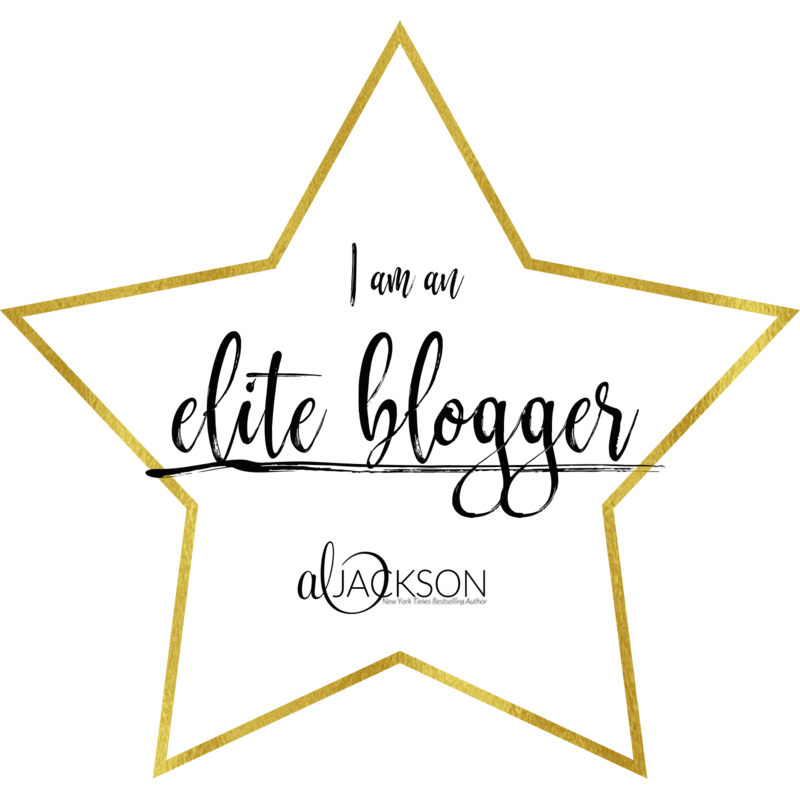 McFly and McBusted stars Tom Fletcher and Dougie Poynter brought the characters to life in 2012, and their first book, The Dinosaur that Pooped Christmas, won best ebook at the Digital World Conference. Dinosaur hasn’t stopped pooping since. Sometimes pirates want to take a holiday from the seadog life and step ashore. 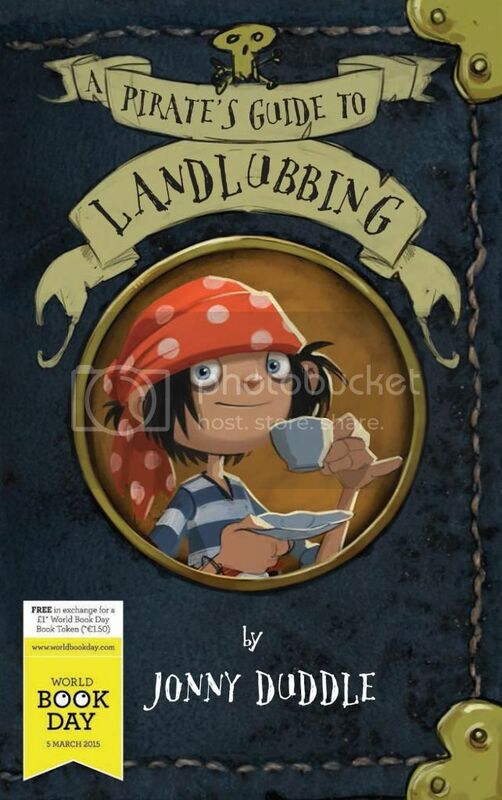 Jim Lad has kindly written a guide for other pirates about the way we landlubbers live, providing helpful advice on footwear, the best places to bury treasure, and coping with land-sickness. A must have for any pirate looking to blend in. 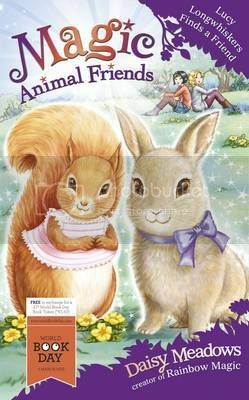 Lily and Jess are great animal lovers, and are thrilled to find ones who live, speak and have fun like them in the magical Friendship Forest. But the wicked witch Grizelda threatens to spoil it all when she tries to destroy Mrs Taptree’s library. Jess and Lily must turn to the bunny Lucy Longwhiskers for help. Daisy Meadows is the pseudonym under which a number of authors write, including Linda Chapman and Narinder Dhami. This group of authors have also written the Rainbow Magic books, which have sold 20 million copies. This illustrated children’s book set in the Regency era promises to be a joy for parents as well as kids. It’s Ada Goth’s first time visiting the fashionable seaside resort of Brighton, and she’s been invited by the Prince Regent to dance at the World Frock Night ball. But will her dress be spectacular enough to win the prize for best costume? Colourful characters such as Lady Vivienne Dashwood and the fashionable shepherd Beau Peeps abound. 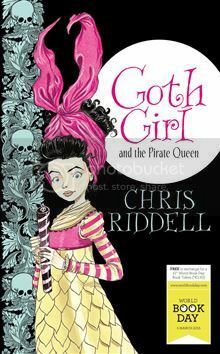 Chris Riddell's work has won two Kate Greenaway Medals for children’s illustration and the Nestlé Gold Award, among others. 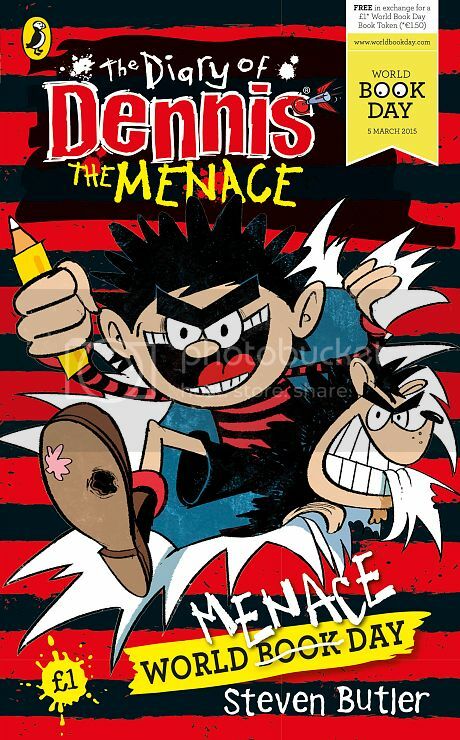 The Beano’s most popular characters Dennis and Gnasher have broken out of their comic strips and menaced their way into a new generation of novels. Steven Butler’s successful The Diary of Dennis the Menace series continues here. 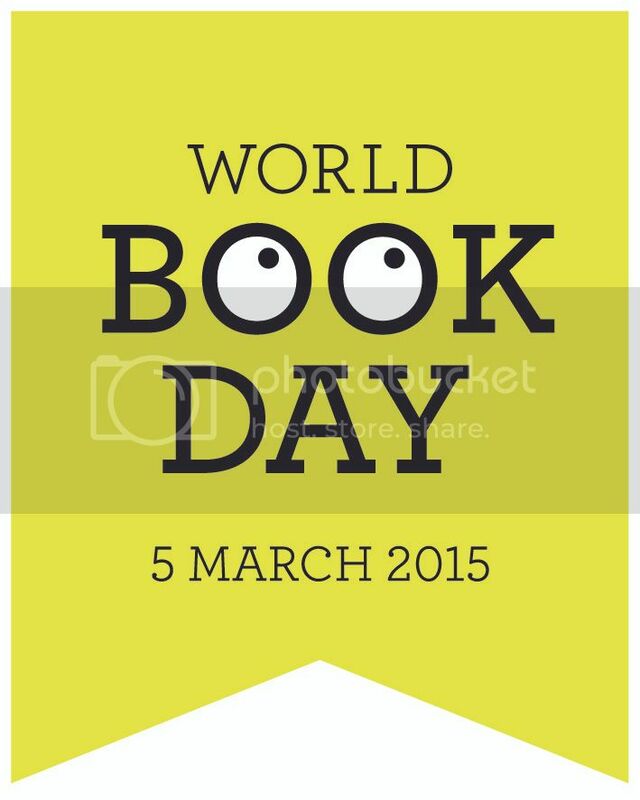 Join in as Dennis wreaks havoc, turning his school into a menacing wonderland and World Book Day into World Menace Day. As well as being a Roald Dahl Funny Prize shortlisted author, Steven Butler is a dancer and actor, appearing regularly in West End shows. The award-winning writer of Joey the War Horse, which became the West End and Broadway phenomenon War Horse, brings us six animal stories. 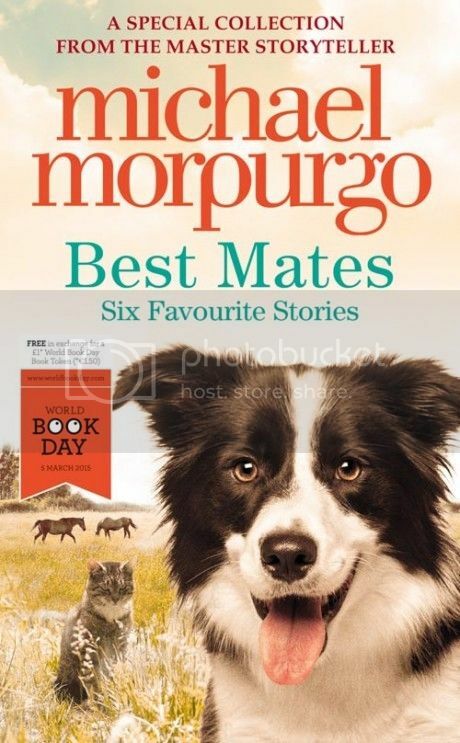 The book’s tales span the breadth of Morpurgo’s career, featuring cats, dogs, horses, and even whales and dolphins. 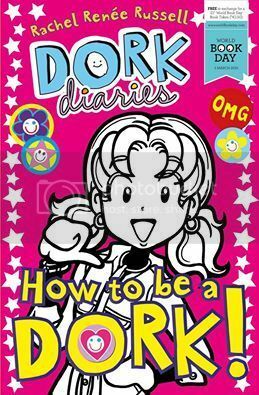 With the Dork Diaries, the least popular girl in school became the most popular book on the New York Times Bestseller list. Nikki Maxwell is struggling at middle school, and turns her daily trials into hilarious yarns in diary form, featuring sketches, doodles and comic strips. Based on the lives of Rachel Renée Russell’s two daughters and partly written and illustrated by them, this interactive book will speak directly to a generation of girls. Clever but awkward Harriet Manners believes herself to be the least popular girl at school, so she jumps at the chance to reinvent herself when she is scouted by a modelling agent. But her lack of physical coordination and overactive brain threaten to get in the way of the cool new image and career she’s after. 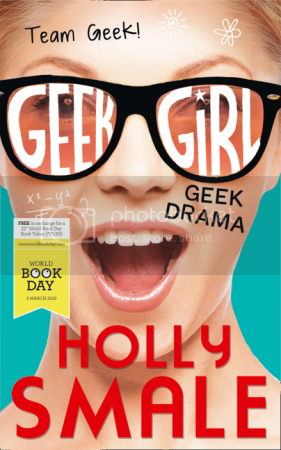 An international bestseller, Holly Smale’s 2013 YA debut Geek Girl became the first of a series of six. 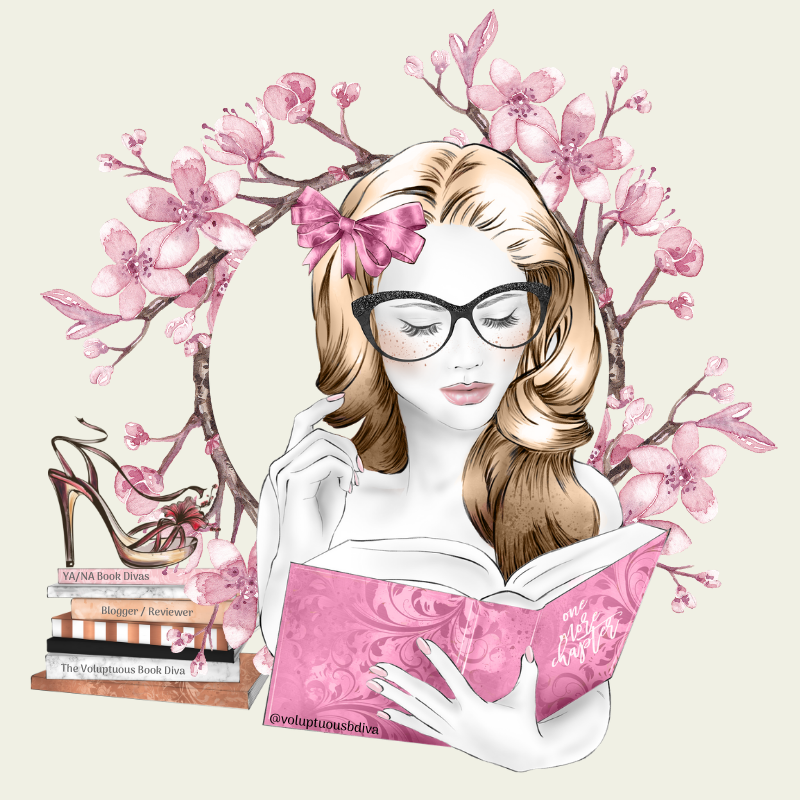 This book is for anyone who loves brains as well as beauty, random facts and knowledge for its own sake. 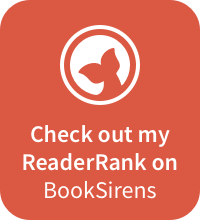 This book will educate as well as entertain. Last year Marcus Sedgwick published The Ghosts of Heaven, a YA book made out of four separate but interlocking stories. 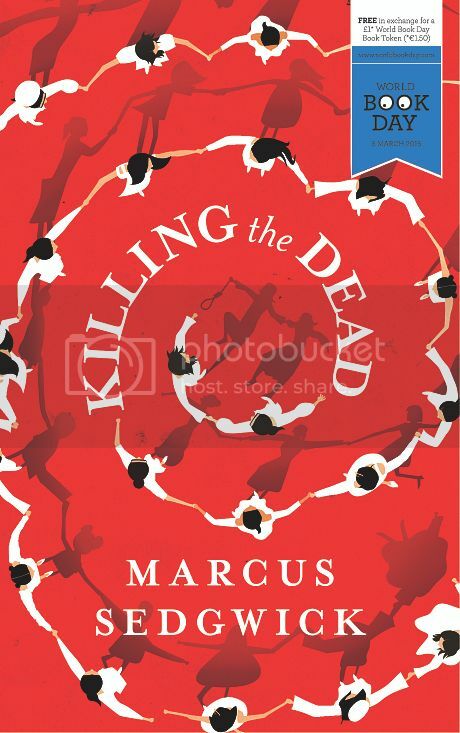 For World Book Day, Sedgwick has written Killing the Dead, the ‘missing’ fifth part of the tale. In the year 1963, a year has gone by since the the death of a private school girl in Massachusetts, America. But the girl’s otherworldly presence is still having an effect on those who were close to her.